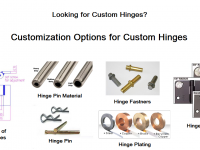 How to Order Custom Hinges –Part 1 – Kielser Machine Inc. Hinges are the most important hardware used in our homes and offices. They hold doors and gates in place, and protect us from extruders. 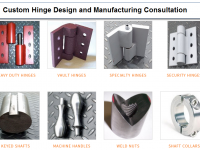 Being a very popular hardware, you can easily purchase them from any local brick and mortar hardware store, or from dedicated online hinge stores. 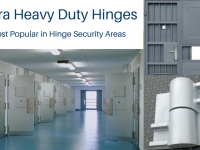 However, there are chances that you may not find hinges that meet your application requirements. 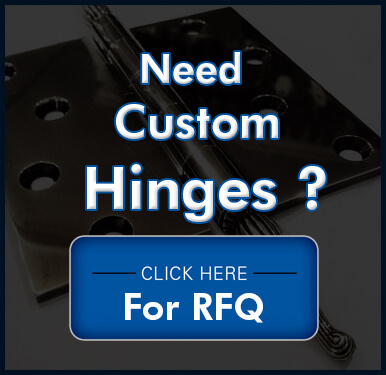 In such situations, it is always better to get hinges made as per your specifications. These hinges are called custom hinges. How do custom hinges differ from standard hinges? What factors you should consider while selecting these hinges? If you have many more questions, read the post below to get the answers. Hinge Size: This will be determined by thickness, door size, weight, and clearance of the door or gate on which the hinge will be mounted. Atmospheric conditions, locations of gate or hinges, special environmental conditions. 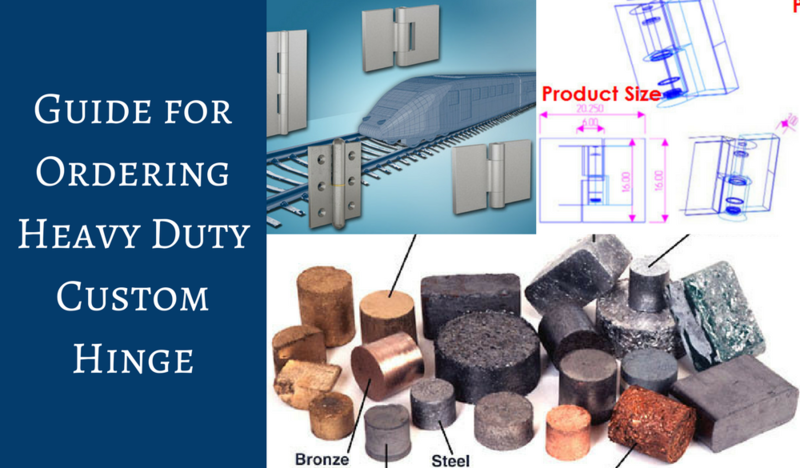 Ferrous material hinges are ideal for special environments where they may encounter environmental extremes. Non-ferrous materials are perfect for regular environmental conditions. Finishes on springs should comply with ANSI standards. Tolerances: Tight tolerances are difficult to achieve, thus they may increase your manufacturing costs. This is why it becomes very important that you decide on the ideal tolerance value. Many industry experts confirm that tighter tolerances are not always ideal. For example, it is not recommended to go for 0.05″ tolerance, if your hinge only requires 0.15ʺ tolerance. A bad tolerance decision will not only affect your costs, but also the performance of a hinge. After the initial considerations, you need to understand what all components or features can be customized. We will discuss the customization options in the next blog.